13 inch pro with 500 GB hard drive for Rs 81,900. 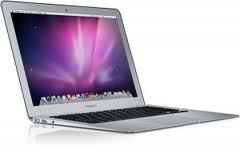 13 inch pro with 750 GB hard drive for Rs 99,000. 15 inch pro with 500 GB HDD for Rs 1, 22,900. 15 inch pro with 750 GB HDD for Rs 1, 52,900.